A British woman was pronounced dead after being medically evacuated from a cruise ship earlier this week, and now staff members at the medical facility where she was treated are speaking out. 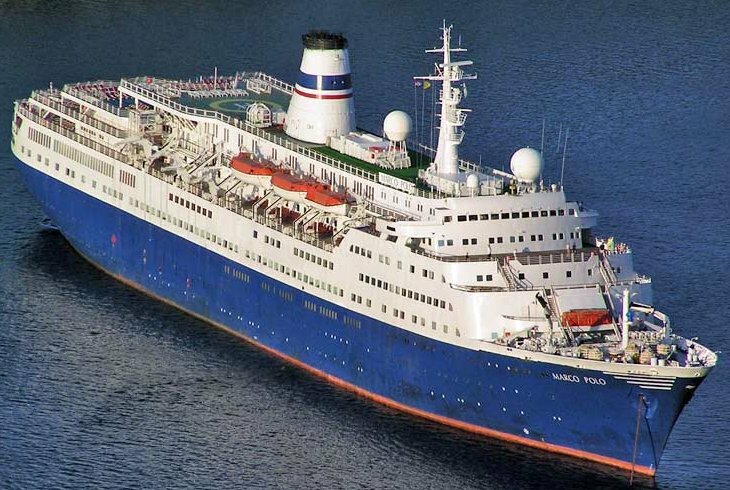 The online newspaper The Sun is reporting that the 66-year-old victim was evacuated from the cruise ship Marco Polo during a cruise in Brazil. She was taken to three different hospitals for treatment before succumbing to her illnesses, which included “high blood pressure, pneumonia, diabetes and cardiac failure” says doctor Elizabete Sousa. Sousa treated the woman before her death. During a television interview Sousa claimed that the victim had been abandoned, saying “She’s a lady who’s abandoned in terms of the care she is receiving from the cruise line she was on holiday with, her insurance company, her government,” reports The Sun. Sousa’s comments may refer to the victim’s insurance situation. According to the article, the woman had been transferred from a private medial facility to a municipal hospital after her insurance ran out.